Pull my daisy, bite my crank, there's beatniks in my garage! 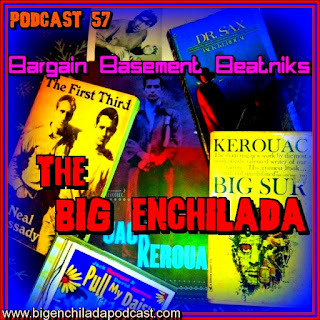 Here's a garage-punk celebration of the Beat Generation and cultural icons like Jack Kerouac, Allen Ginsberg, Neil Cassidy and Maynard G. Krebs. Dig, daddio! * I forgot to back-announce this Ape City R&B song on the show, but it's there!